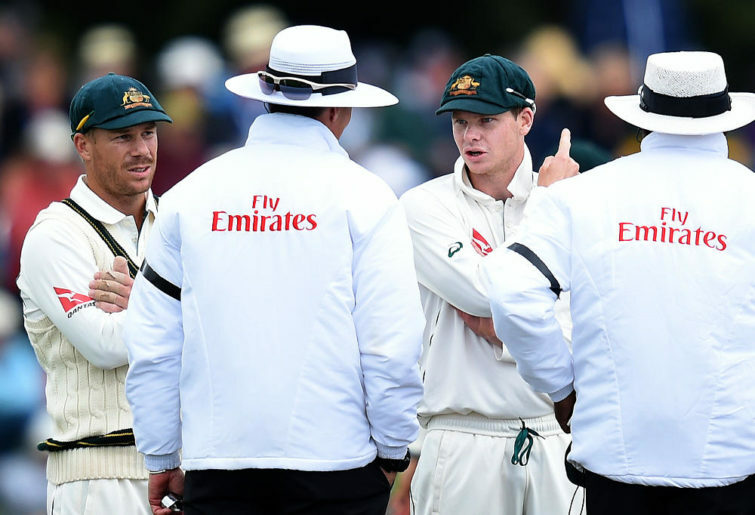 Australian cricket has stumbled through the last 12 months after the ball-tampering affair but the sport has made some genuine progress recently. This will be undone if we take the easy option and pick Steve Smith and David Warner for the World Cup and the following Ashes series. Tim Paine is easily the most engaging skipper we have had. His performance both on and off the field has been encouraging. He hasn’t had to deal with the distractions that the reintroduction of Smith and Warner will provide. Why make his job harder? The inevitable taunting of opponents and the English crowd will be detrimental to everyone else in the team. Why should they suffer? Let’s go to England with our heads held high. Our past Ashes campaigns in England with Warner and Smith in the side have resulted in losses. Indeed our recent performance in one day tournaments in England have been poor regardless of Smith and Warner’s presence. Therefore we have little to lose but a whole heap of respect to gain. Smith and Warner cheated. Worse, they lied or failed to come forward with the truth. Smith chose a horrible time to give an interview about ball-tampering, during the Boxing Day Test. Selfish? Methinks. Blaming someone else is never a good look. Besides weren’t these guys warned about ball-tampering while playing for NSW in 2016? I have my doubts about the Australian batting line-up in England for both the World Cup and the Ashes. However, I would much prefer to see a group of young men trying their best then allowing these two guys back in straight away. Be brave selectors. Make them earn their spots through the next Shield season. My squad for the World Cup: Tim Paine (c) Aaron Finch, Shaun Marsh, Travis Head, Peter Handscomb, Glenn Maxwell, Usman Khawaja, Marcus Stoinis, Nathan Coulter-Nile, James Faulkner, Jhye Richardson, Nathan Lyon, Josh Hazlewood, Mitchell Starc, Pat Cummins.